As a long time resident of Ocean City, MD I have a deep knowledge of and love for Ocean City and the surrounding beach areas in MD and DE. My reputation for honesty, integrity and fairness, puts my clients at ease and makes the real estate process smooth, comfortable and rewarding. I understand that a home, regardless of its price, holds and reflects the value of your life’s investment. I have a genuine interest in helping people, whether personally or to meet your real estate needs. I have been a real estate agent with Coldwell Banker for 19 years. We have built our reputation on ethics, professionalism and a sincere desire to help families realize the dream of owning their own vacation home. 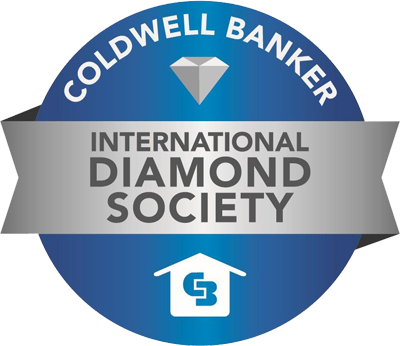 Because of our exceptional name and the many advantages that we offer, Coldwell Banker is the number 1 real estate company in the country. What does that mean to you, the best possible home buying or selling experience in the industry?